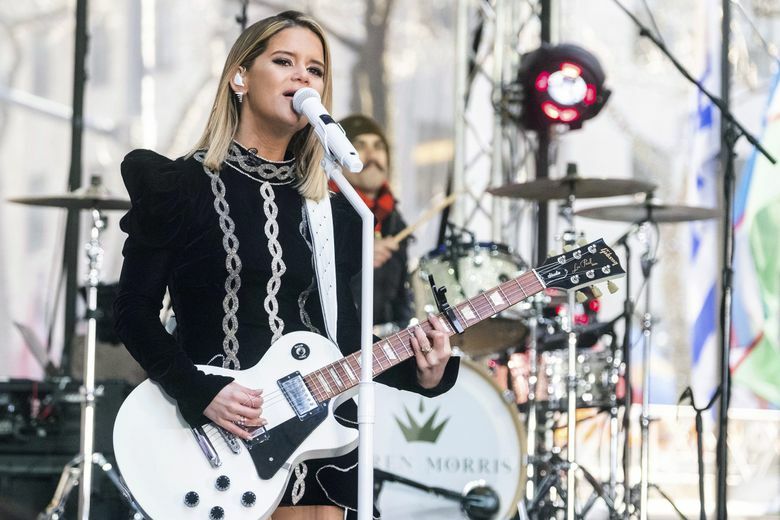 Maren Morris, 8 p.m. Friday and Saturday, March 22-23, at Showbox SoDo. The country-pop darling will visit Seattle for two nights for her Girl world tour in support of her latest album of the same name. The Arlington, Texas, native most recently won two iHeartRadio Music Awards for her song “The Middle” with DJ and producer Zedd for Song of the Year and Dance Song of the Year. “Girl” is Morris’ second studio album following 2016’s “Hero.” The album features the song “Common,” a collaboration with Washington state native Brandi Carlile. Catfish and the Bottlemen, 8 p.m. Tuesday, March 26, at Showbox SoDo. The Welsh indie rockers will bring their high-energy music to Seattle ahead of their upcoming third studio album, “The Balance,” set to be released on April 26. Their previous two albums, “The Balcony“ and “The Ride,” went platinum and gold in the United Kingdom, respectively. After hitting several U.S. cities, the band will continue to tour throughout Europe and will finish in August in Tokyo, Japan.